Founder Partner of the firm, primarily engaged in Client Management & Development, and final review of deliverables. Reserve bank of India sub-committee (Audit) of the Board for Financial Supervision. Primary Market Advisory Committee of the Securities & Exchange Board of India. Accounting Standards Committee of the Securities & Exchange Board of India. National Advisory Committee on Accounting Standards constituted by the Department of Company Affairs, Union Ministry of Finance & Company Affairs. Member of the group constituted by World Bank for undertaking a study of the System of Corporate Governance in India. 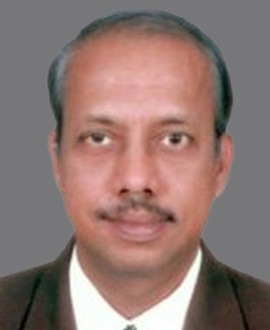 Board Member of Insurance Regulatory Development Authority of India (IRDA) for the year 2003.